Alfonso Cuarón’s personal drama also wins Director of the Year, while Yorgos Lanthimos’ period black comedy The Favourite takes four awards, including British/Irish Film, Screenwriter, Actress for Olivia Colman and Supporting Actress for Rachel Weisz. The UK’s leading film critics handed out their annual prizes Sunday 20th at the 39th London Critics’ Circle Film Awards presented by Dover Street Entertainment at The May Fair Hotel. 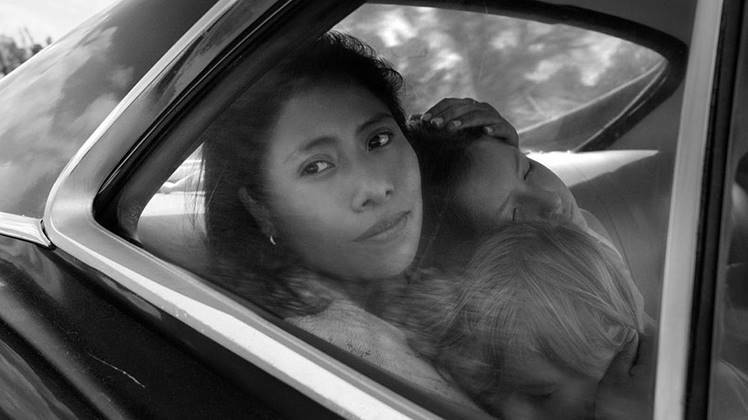 Hosted by British comic Judi Love, the black-tie event saw Alfonso Cuarón’s Mexican drama Roma named as Film of the Year, while Cuarón also collected Director of the Year. Yorgos Lantimos was on hand as his blackly comical period film The Favourite won four awards,including British/Irish Film and Screenwriter, plus Actress and Supporting Actress for Olivia Colman and Rachel Weisz, respectively. The critics’ top prize, the Dilys Powell Award for Excellence in Film, was presented to Pedro Almodóvar by Tamsin Greig, who starred in the West End adaptation of his classic film Women on the Verge of a Nervous Breakdown.